As the construction of the centre makes it ready to welcome the children an extra stable source of energy is needed. 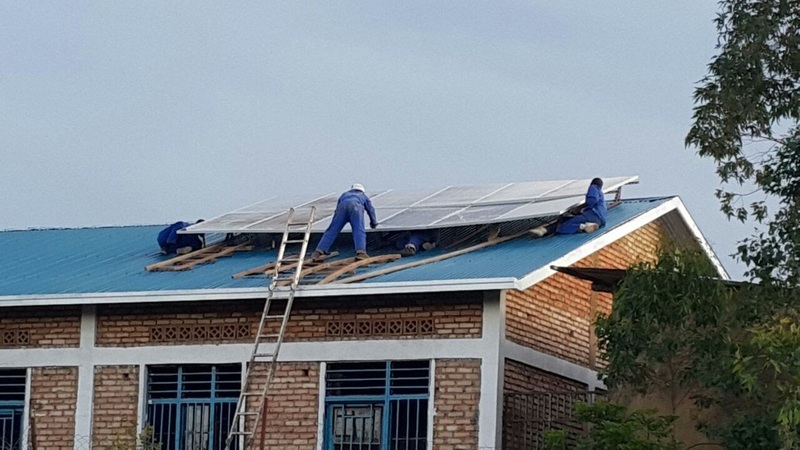 As the electricity net is not always stable one opted for the installation of solar panels. 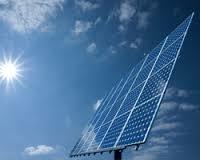 The total budget for the purchase and installation of the solar panels is 15.252.200 RwFr, being 17.400 €. Detailed quotation by MunYax, provider recommended by the Belgian Embassy in Kigali. The solar panels were installed and are operational since December 18th 2016. This is the first status report since the installation works which have been carried out between 10th and 18th December 2016. We have paid 75% of the whole amount to the supplier. We noticed reduced electricity costs from day one onwards. The electric devices (lamps, outlets…) are only available in the refectory, not in the 3 otherbuildings yet. Some devices don’t work on the batteries. We are still waiting for the lightning rod and the receipt from the supplier.